The ‘Cannonsnail’ a bike lovingly built entirely of SBK donated parts, was sold today. 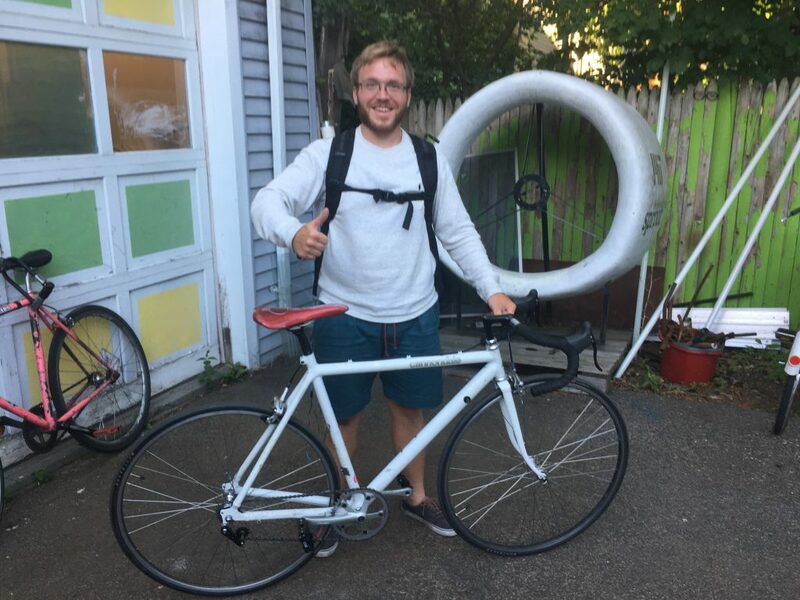 This entry was posted in Bike Builds, Uncategorized. Bookmark the permalink.